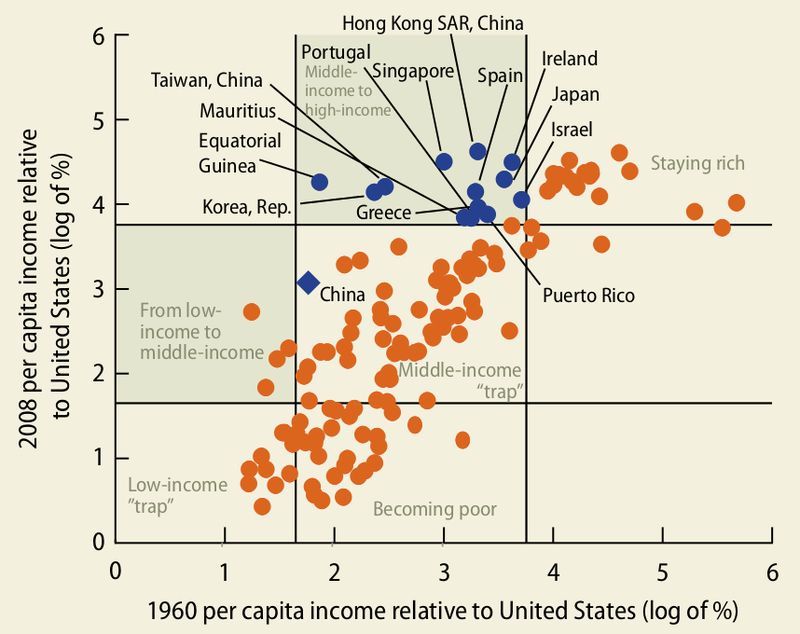 According to the World Bank, only 13 countries out of 101 middle-income countries in 1960 grew to high-income status over the period 1960-2010. The World Bank currently defines high-income economies are those with a GNI (Gross National Income) per capita of $12,056 or more. The 13 high-income countries were — Equatorial Guinea; Greece; Hong Kong, China; Ireland; Israel; Japan; Mauritius; Portugal; Puerto Rico; Republic of Korea (South Korea); Singapore; Spain; and Taiwan. The UK’s former Permanent Representative to the EU (ambassador), Sir Ivan Rogers, gave a speech on Brexit on 12 December, 2018, at the invitation of the University of Liverpool’s Heseltine Institute for Public Policy, Practice and Place. 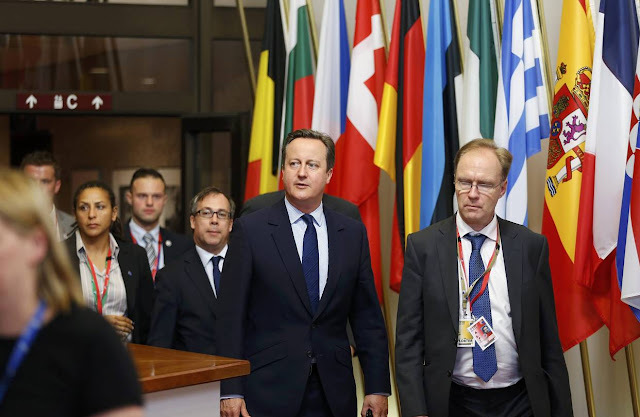 In the picture above Sir Ivan (r) leaves an EU Summit with David Cameron, British prime minister, on 28 of June 2016 — 5 days after the Brexit referendum vote. Rogers resigned in January 2017 and in an email to staff at the British mission in Brussels reported in the media, he expressed frustration with the Brexit process. He noted that negotiating experience is in “short supply” in the UK government and said civil servants didn’t know the government’s goals. He expressed hope that his colleagues would “continue to challenge ill-founded arguments and muddled thinking and that you will never be afraid to speak the truth to those in power”, according to the reports. The agreement at the December 1 presidential dinner meeting of the US and China following the G20 summit in Buenos Aires, to freeze further moves on tariffs during a 90-day period when the two countries would seek agreement on trade and other issues, was followed with typical Trumpian exaggeration and confusion. 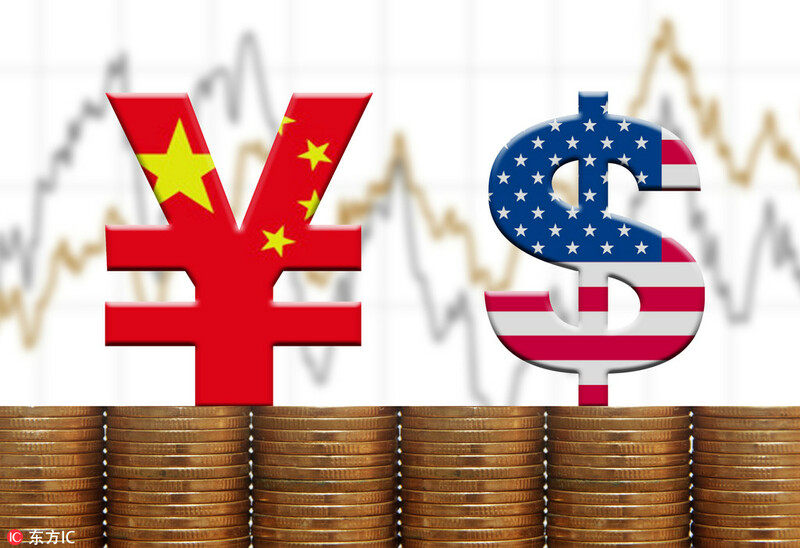 Then mid-week American prosecutorial overreach highlighted the tech war between the two giant economies as the US seeks to contain the emergence of China as a global technology power. 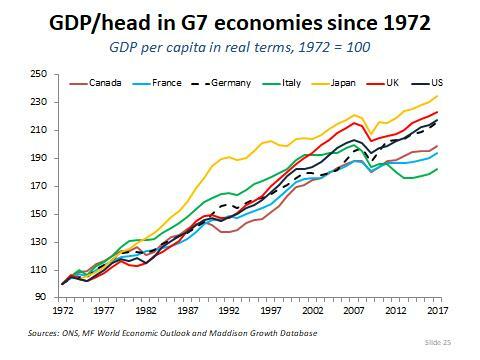 Andrew Sentance, who was a member of the Bank of England’s (BoE) interest-rate setting committee in 2006-2011, this week posted on Twitter the first chart here, showing that in the period 1972-2017, average GDP per capita of the G7 (Group of Seven industrialised nations) was highest in Japan, followed by the United Kingdom, the United States and Germany, Canada, France and Italy.